In Nigeria, the people, land and economy is dependent upon water. Without it, everything stops. The lack of and access to, clean water has become a crucial concern to people and their communities, animals and crops; all environments are struggling to survive. Disease is rampant due to the lack of clean water. 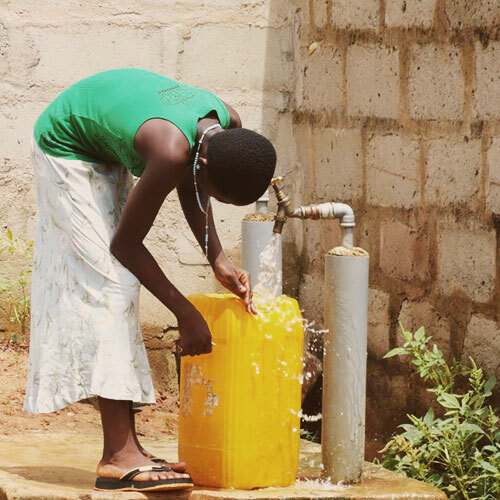 Providing clean water and easy access to this water will drastically change the odds of survival and sustainability for families, communities and the economy of Nigeria. 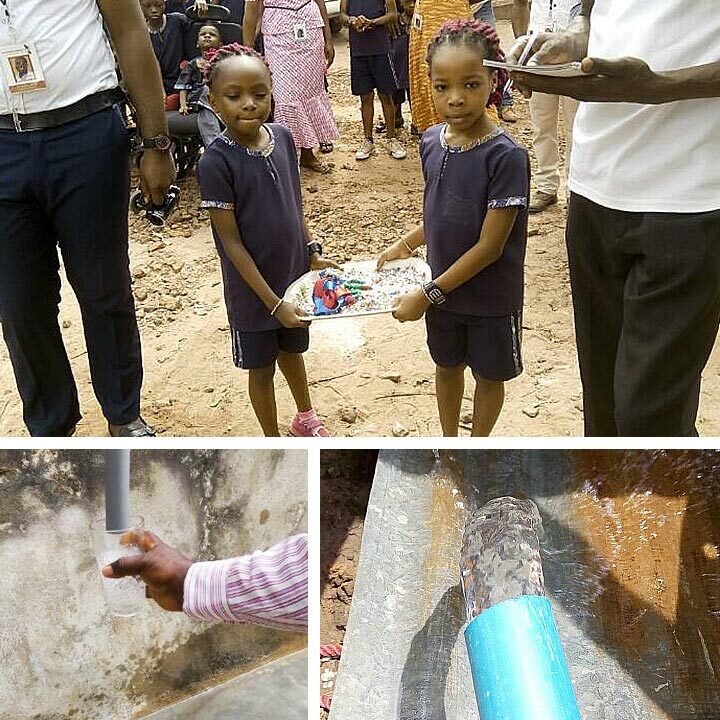 For us here at The Wanted Children Foundation to provide the best care possible and meet ongoing needs of our current and future children, and our community, it is vital to have access to clean drinking water. After 11yrs in the same region, it has become an urgent need to have boreholes drilled for TWCF and our surrounding community. Having our own boreholes greatly reduces the daily cost spent on trucking water in as well as buying drinking water from a separate location. The next local borehole, which is not potable, is 20 minutes’ drive away and can only be used for laundry, bathing, flushing toilets, and cooking. Over a third of the water is lost on the drive over due to the poor condition of the roads. Having our own boreholes will not only reduce cost for us, but it will help better manage time in the home. It will also reduce disease as well as provide a life-giving source to the community around us. We have completed the drilling of one borehole now, and the immense joy that has come from its use radiates throughout the home and the community at large. We are working towards the completion of the second borehole and look forward to the ways it will help support TWCF once again. Filtration systems have been developed to support access to clean drinking water in areas around the world where access to clean water is difficult or not possible. A basic filtration system can create the ability for people to drink safer water when access to a clean water supply is not possible. The BioSand Water Filtration system is one that has been adapted from the slow sand filtration method, in which it removes pathogens and suspended solids from the water. These systems has been developed by Dr. David H Manz, in Calgary, Alberta, Canada and with its Canadian award winning technology, the “plans” to build these systems have been made available to those in need at no charge. These systems do have to be monitored and maintained to ensure that they are being used properly. Their successful use is depended upon education and support from knowledgeable persons who take on supporting and watching over their implementation and use. If we can provide safer drinking water, it will greatly reduce the risk of water-borne illnesses that come from dirty, contaminated and polluted water, either through streams, rainfall, or tainted boreholes. 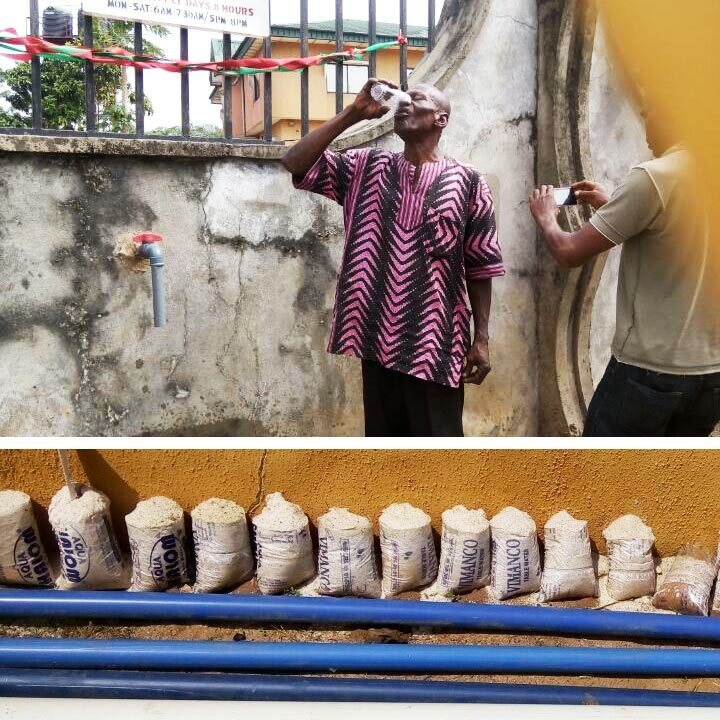 TWCF has researched multiple types of filtration systems and believe that the BioSand Water Filtration technology is the best option to pursue for in the South East of Nigeria. The Wanted Children foundation has been carefully considering and praying over starting up a small business to help with sustaining the Children’s Home. We know we cannot expect our running costs to regularly come from overseas, and continue to relay solely on the good will of others. While we are a charity, an INGO, we do need to think ahead! 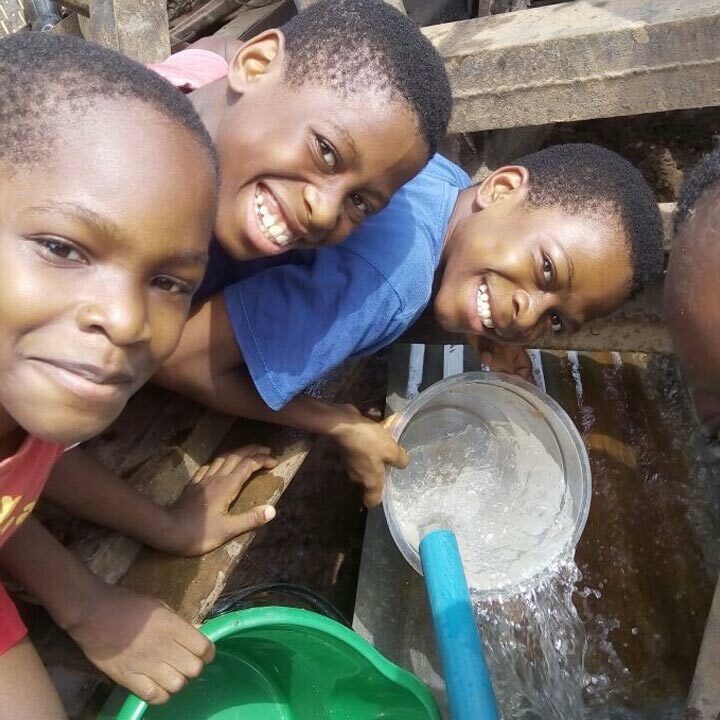 Based on the area where our home is located, our needs and the needs of the community, setting up a Water Sachet business will both provide clean safe drinking water to many as well has help bring in a profit to help continuing to run the Children’s home. Water packaged in bags, also known as water sachets, can be a very profitable business model when done properly. The most important considerations are the cost to produce the water bags and the selling price. This is the lowest cost way to package water due to the amount of plastic used. The average cost to produce a water bag with a size of 250-375 ml is less than $0.01 (USD) with a wholesale price of ranging from $0.02 to $0.04. This is a very good markup with over 100% profit margin, and is most successful when selling in bulk to make a good profit. In many of the poorer countries worldwide, there is a very high demand for safe drinking water and bagged water is the best solution to provide safe drinking water at an affordable price. The key to having a successful water bagging plant is to be located in an area with a population of over 25,000-30,000 people that lack safe drinking water. The water bags do contain a smaller amount of water than most bottled water so people will need to buy more bags. Due to the low cost, it is a product that most people can easily afford and will buy. In areas with a larger population there are large water bagging or sachet plants that are making profits well over $100,000 USD. We have established and consulted with plants in several countries where the profits range from $10,000 to over $100,000 per month. Establishing a bagged water plant can easily be a very profitable business with low start up costs!